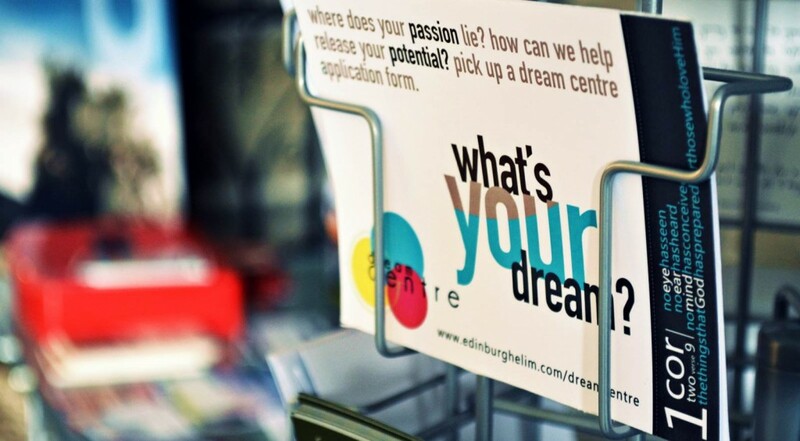 The Dream Centre is the primary vehicle for establishing long & short term ministries & mission projects through Edinburgh Elim. 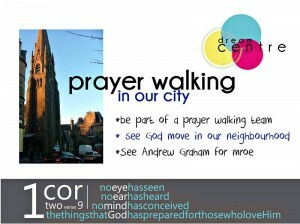 We regularly prayer walk around Morningside. Speak to Andrew for more or click here. 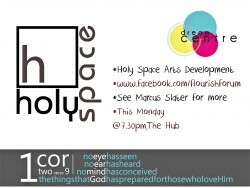 Holy Space Arts Development – For anyone interested in the arts – speak to Marcus for more or visit www.facebook.com/flourishforum. 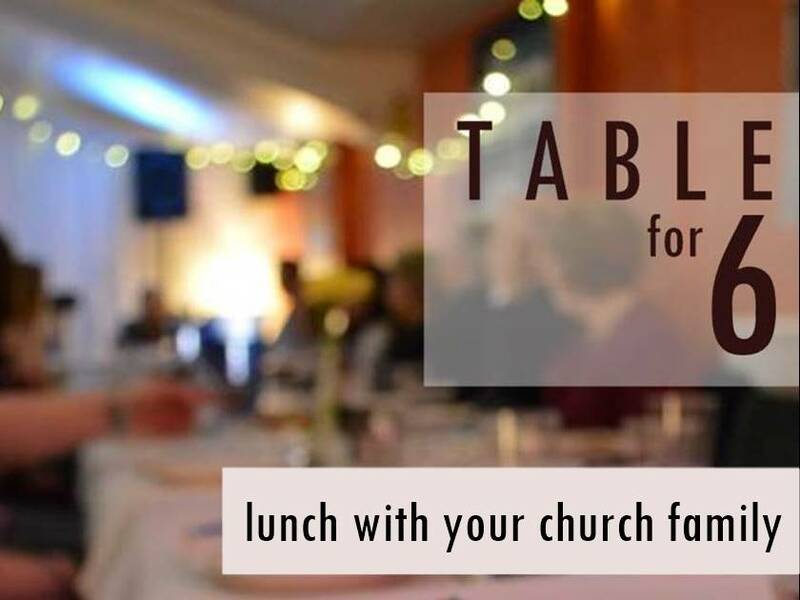 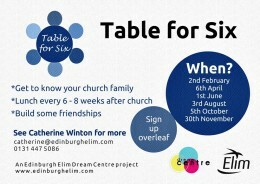 Standing order forms available here to support a Dream Centre project.